In olden times, people thought that evil spirits would come to harm them during the dark days of Winter. Bells and other noisemakers were used to scare away the evil spirits. Bells are rung at Christmas to celebrate the season and to proclaim the birth of Christ. 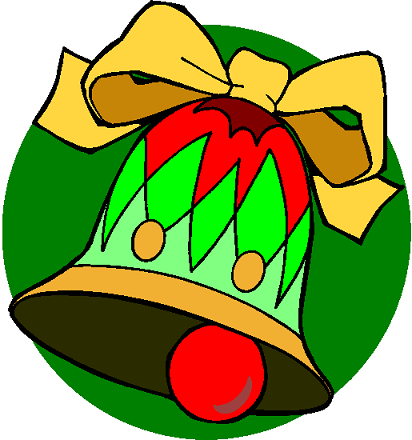 Bells are referred to in many Christmas songs, hymns and carols. Small colorful bells are popular Christmas Decorations.